He has good judgement and is very sensible. He is a very good courtroom advocate. Gary has a very wide practice in housing law and in particular where tenants are mentally ill, lack mental capacity or are vulnerable in some other way. He is regularly instructed on cases which involve the Equality Act 2010 and the Mental Capacity Act 2005. Before being called to the Bar and commencing his pupillage at Garden Court North Chambers (which he completed in December 2012), Gary was a partner at a niche housing law firm. Even longer ago than that, Gary was a teacher in further and higher education. Gary’s housing law experience covers possession proceedings across a range of different tenures, including the Rent Act 1977; mandatory and restraining injunctions; homelessness (particularly on the issue of priority need; disrepair (both claims and counterclaims); litigation arising from succession disputes; unlawful eviction and trespass to goods; Article 8 and public law issues within introductory and starter tenancy cases. He has a very wide experience of rent arrears and anti-social behaviour cases where the defendants have mental health problems. He has a particular interest in hoarders and hoarding cases. He is regularly instructed by the Official Solicitor. Gary has experience of health and welfare applications in the Court of Protection and cases involving DOLS. He has acted for RPRs, litigation friends and the Official Solicitor. He has represented tenants in both housing cases and COP cases where those jurisdictions have been invoked simultaneously. He has also been instructed in a case under the inherent jurisdiction of the High Court to protect vulnerable adults. 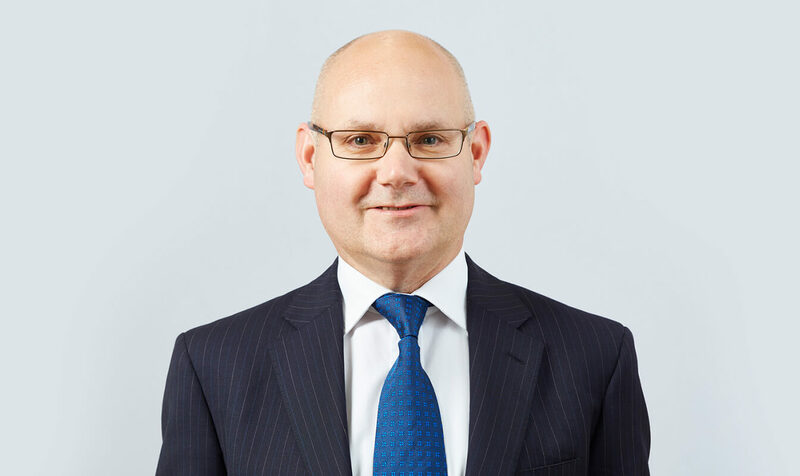 Disability discrimination issues remain at the forefront of housing litigation, particularly arising from mental impairments and Gary has wide experience of defences and counterclaims being run under the Equality Act 2010 within injunction and possession proceedings. In the context of housing-related issues, Gary has experience of advising and representing in community care cases involving issues arising from assessments and provision of care. Gary has extensive experience of advising and representing in injunction and breaches of injunction cases. Gary’s Privacy Notice may be viewed by clicking here.